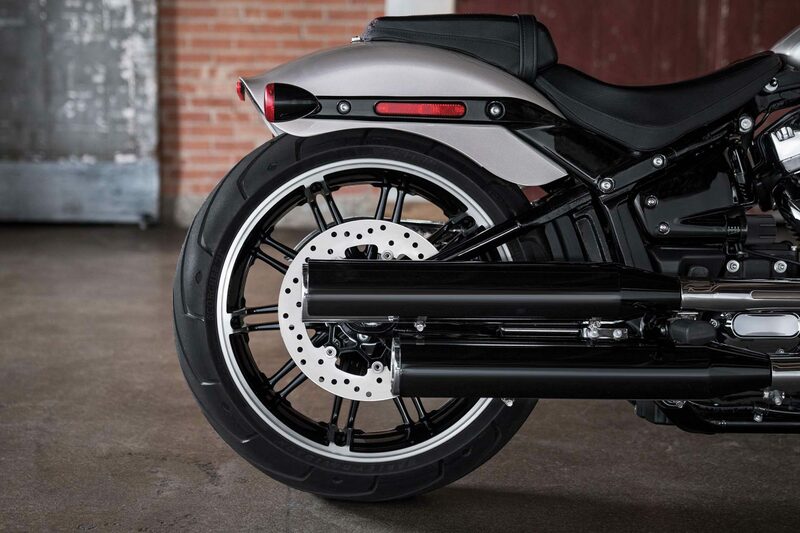 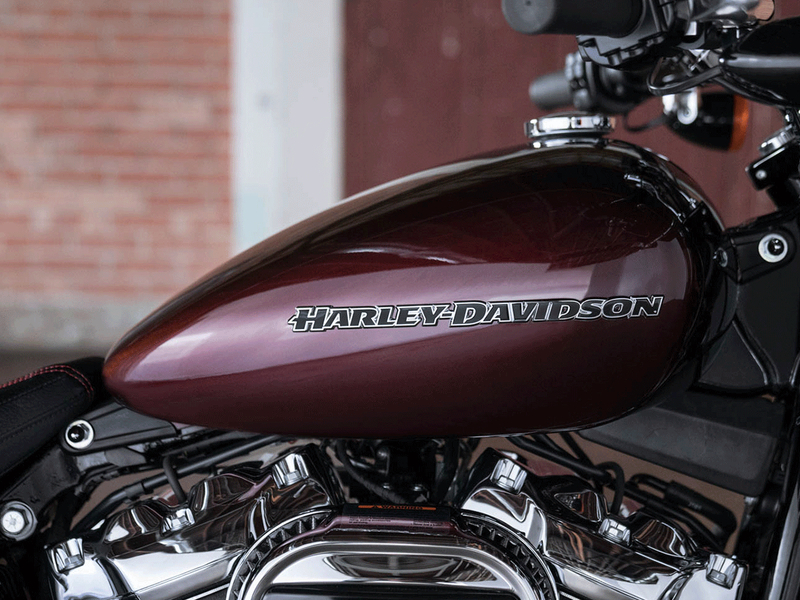 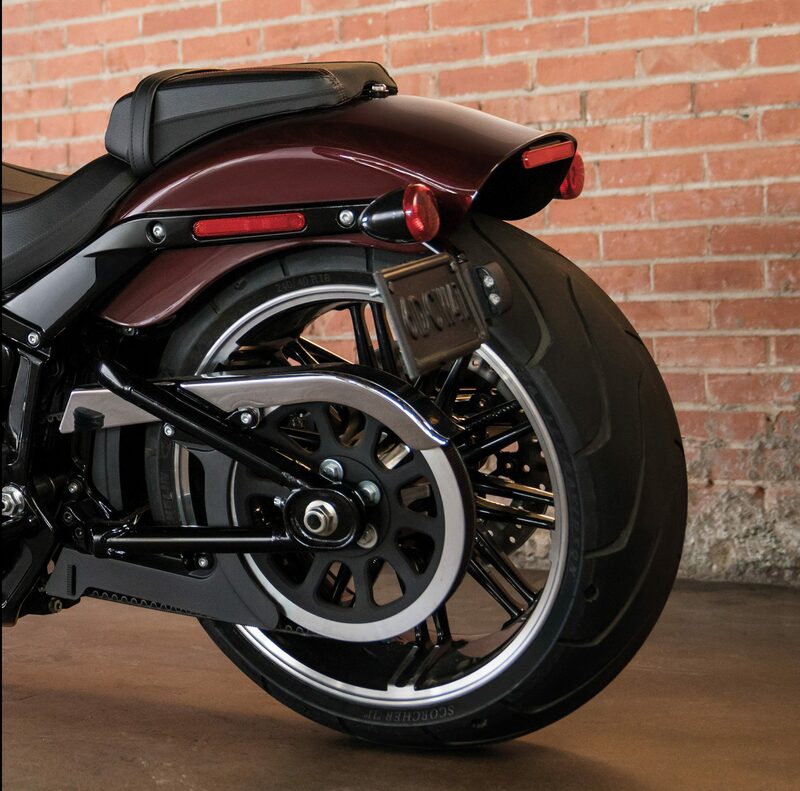 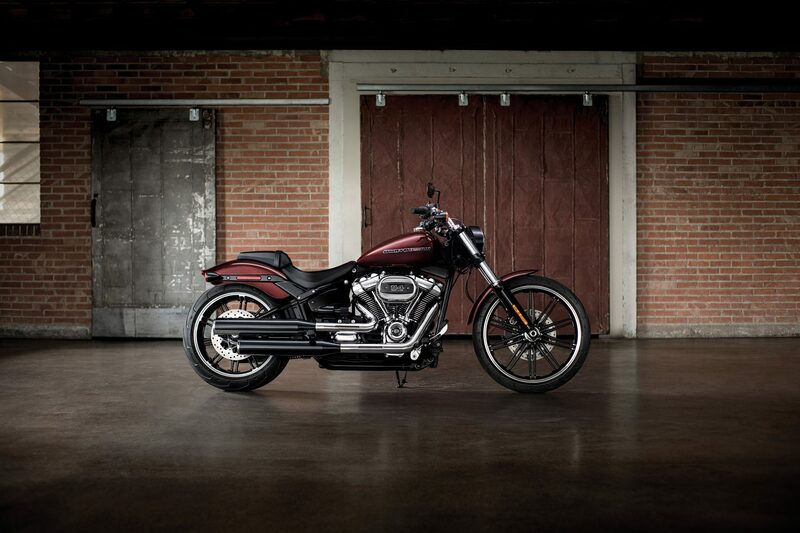 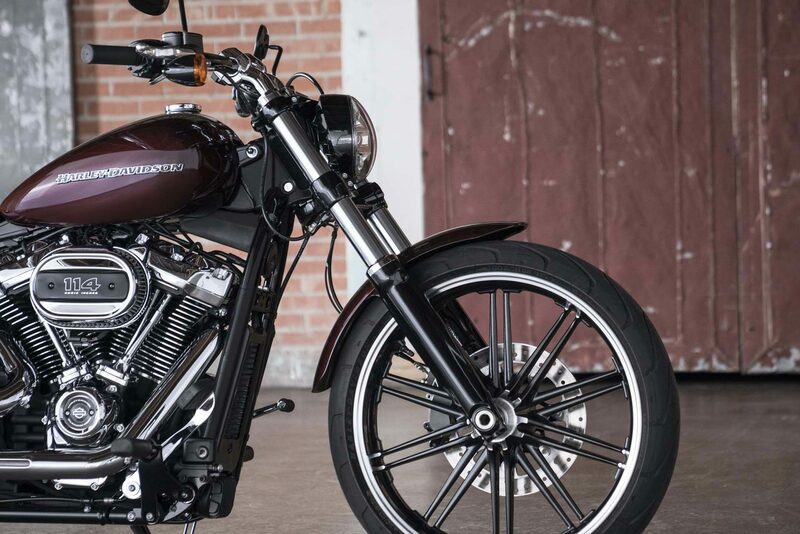 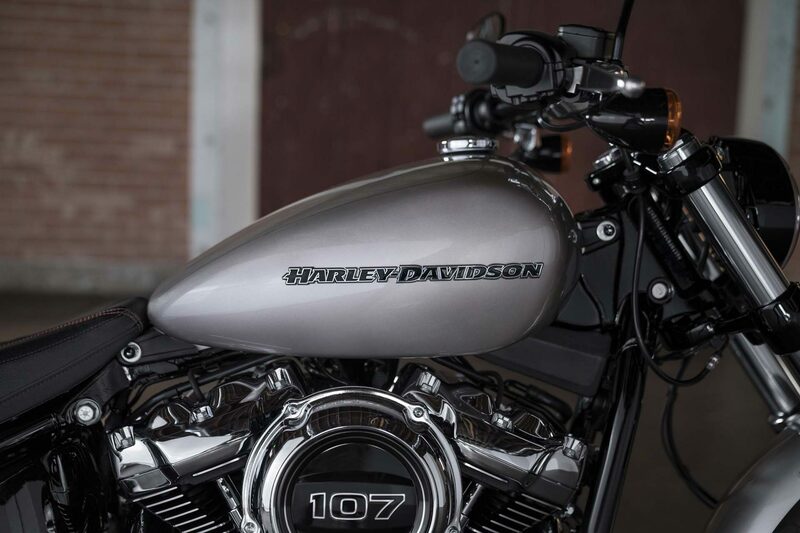 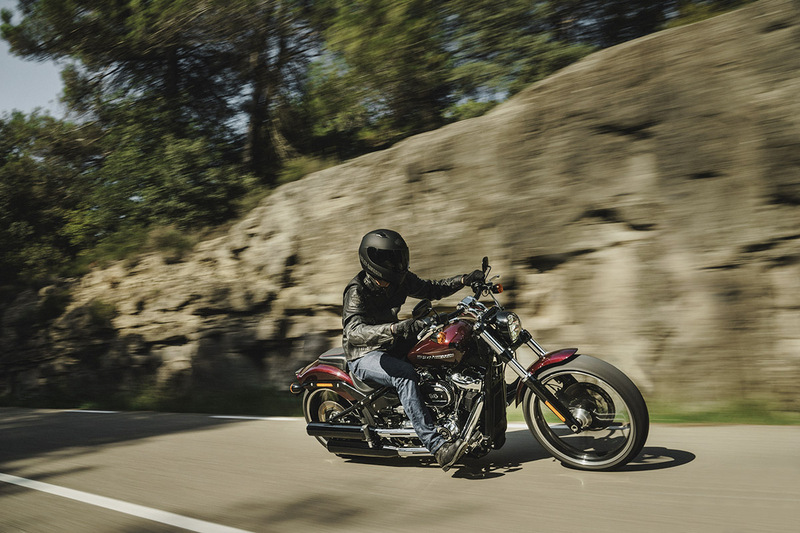 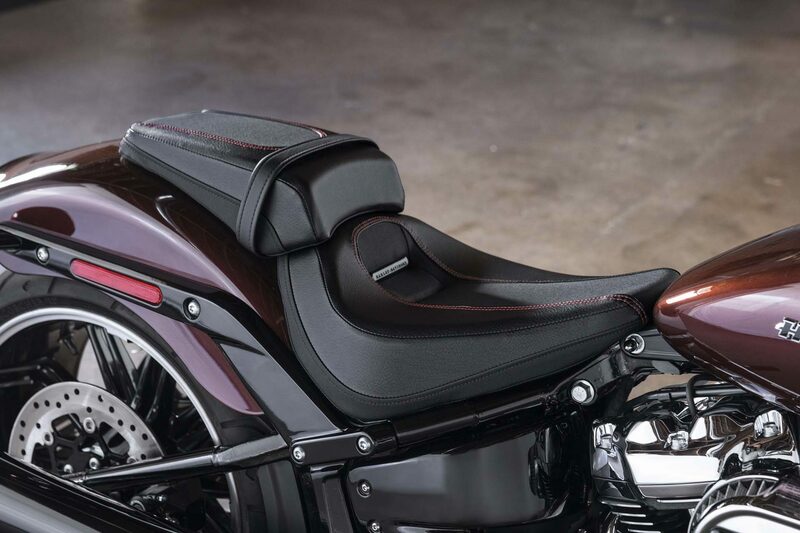 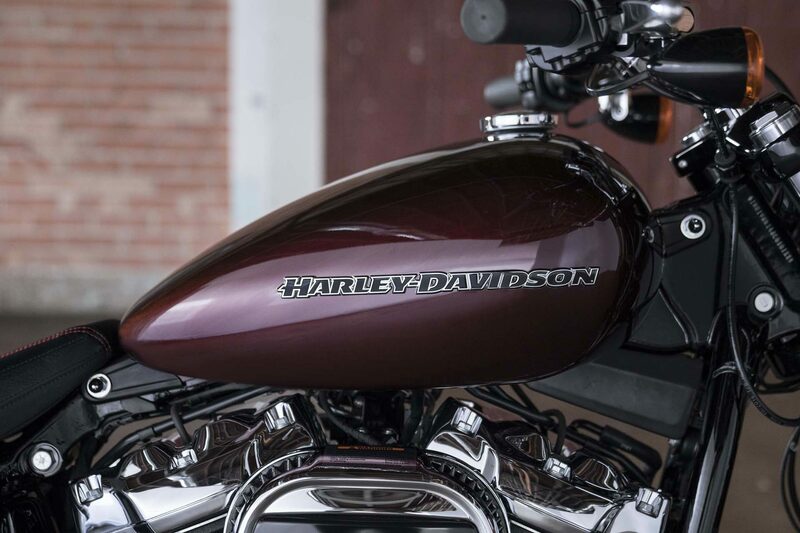 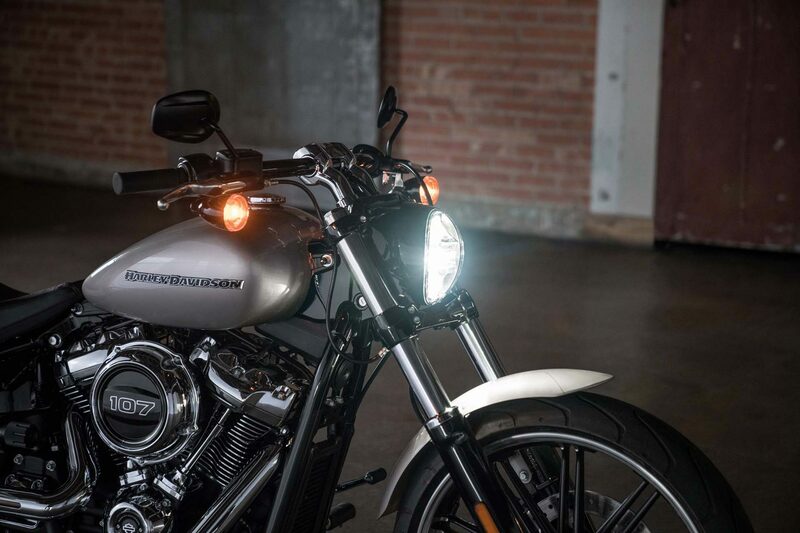 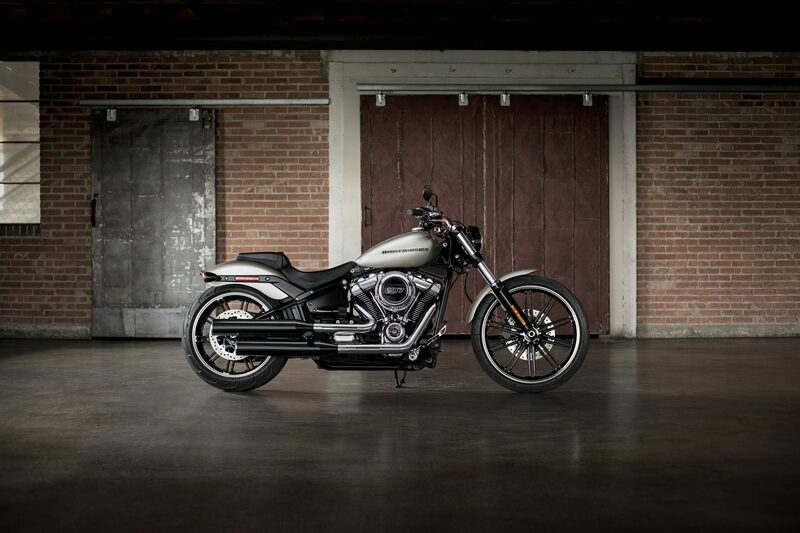 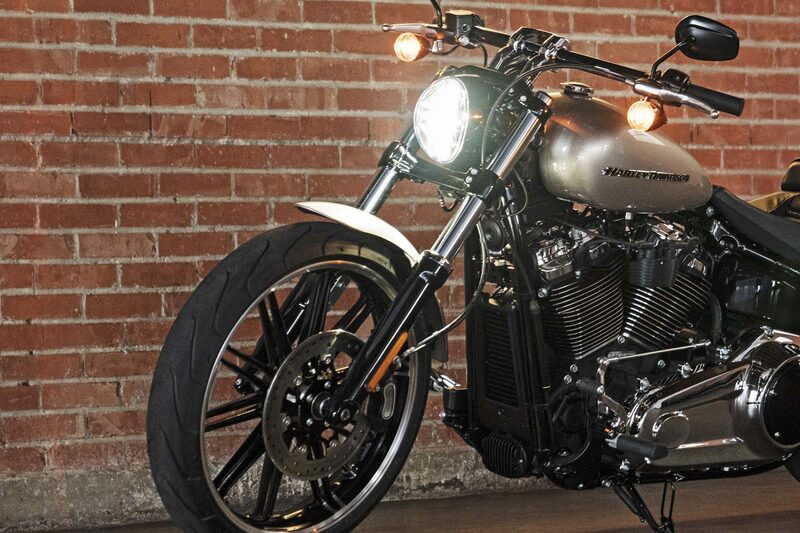 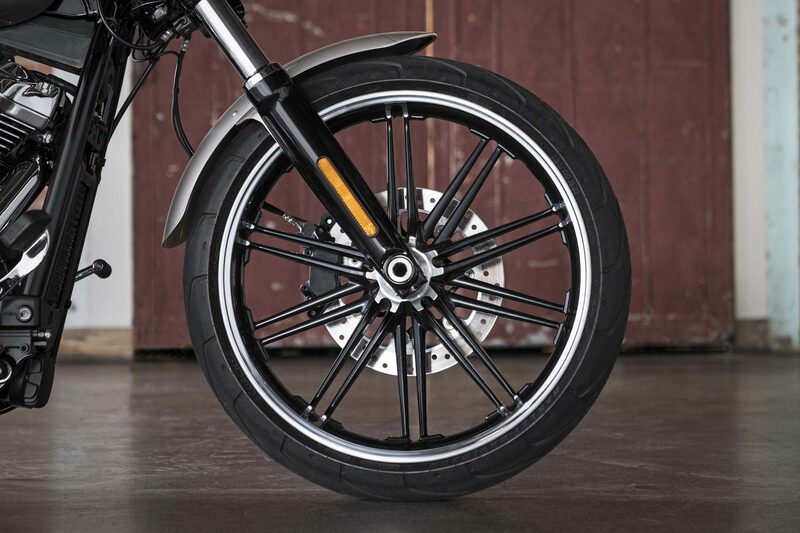 The all-new Breakout model takes the idea of long, lean, asphalt-devouring muscle to the modern edge. 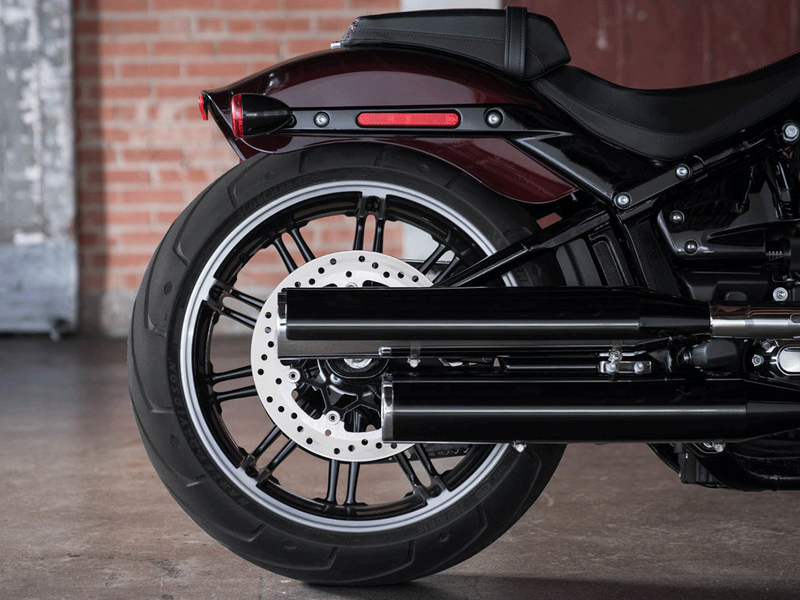 The brand new Breakout® is longer, narrower and stronger than ever (or its predecessor). 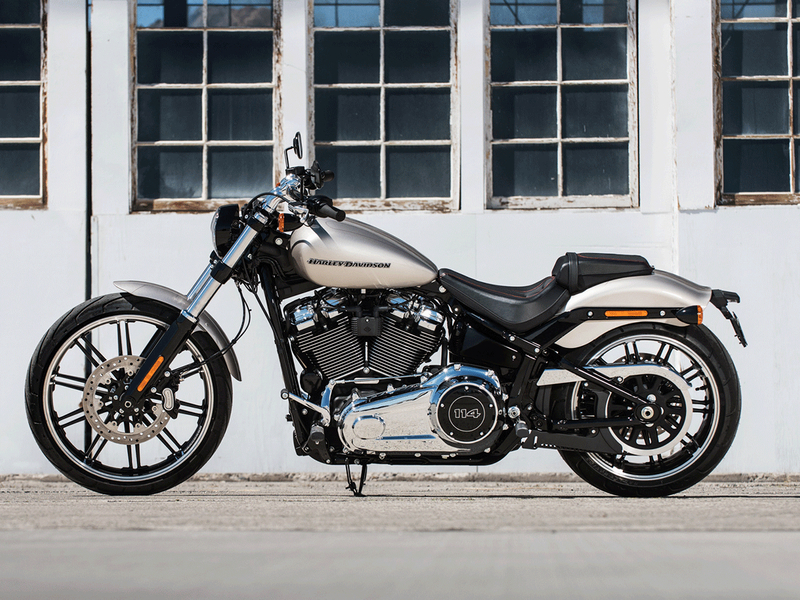 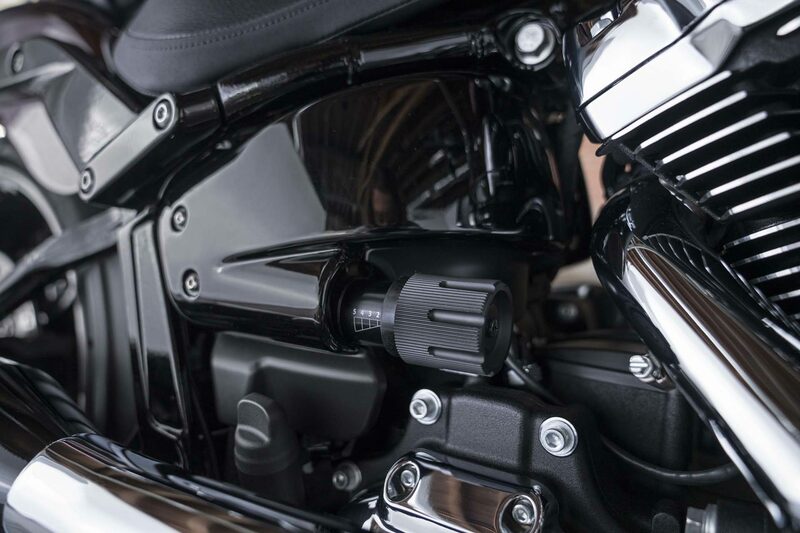 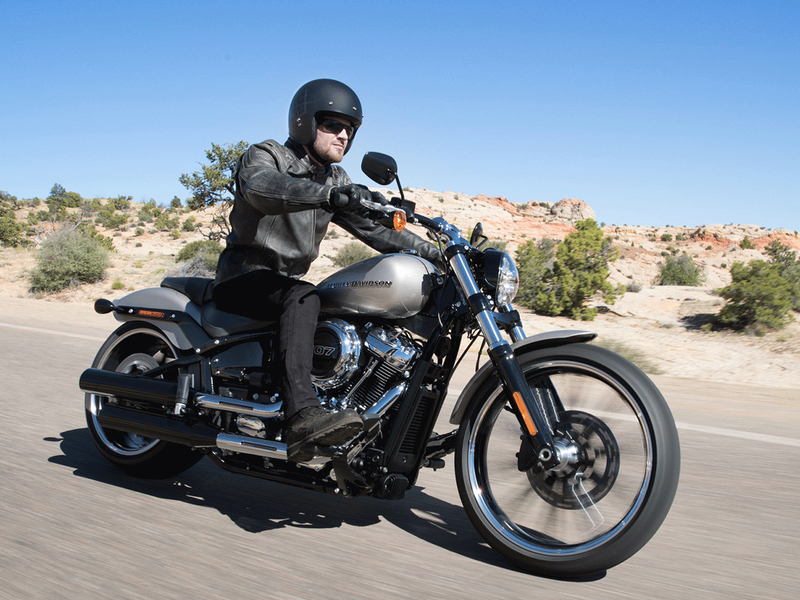 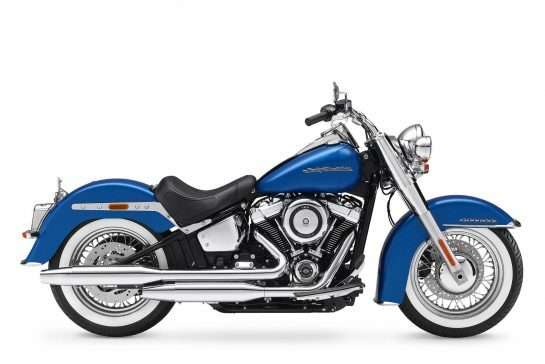 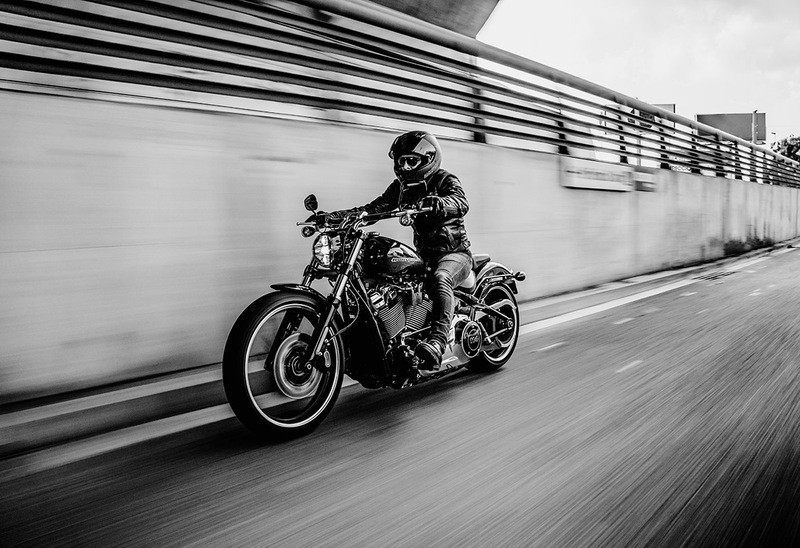 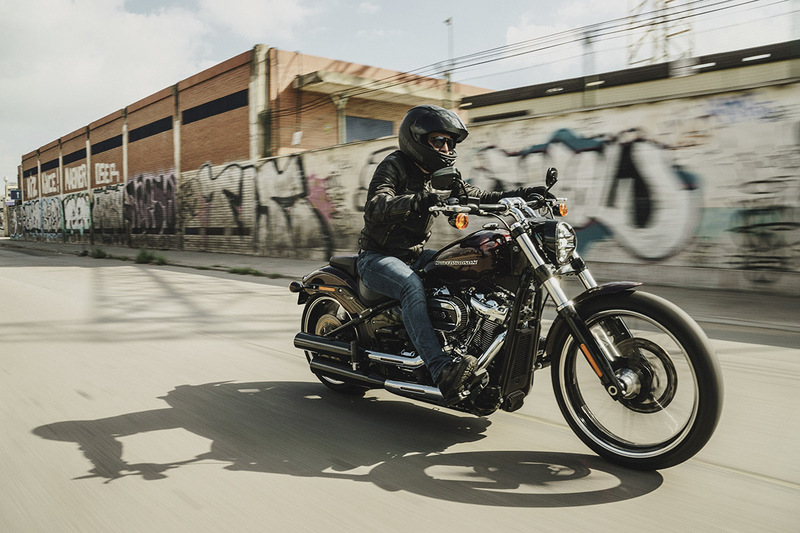 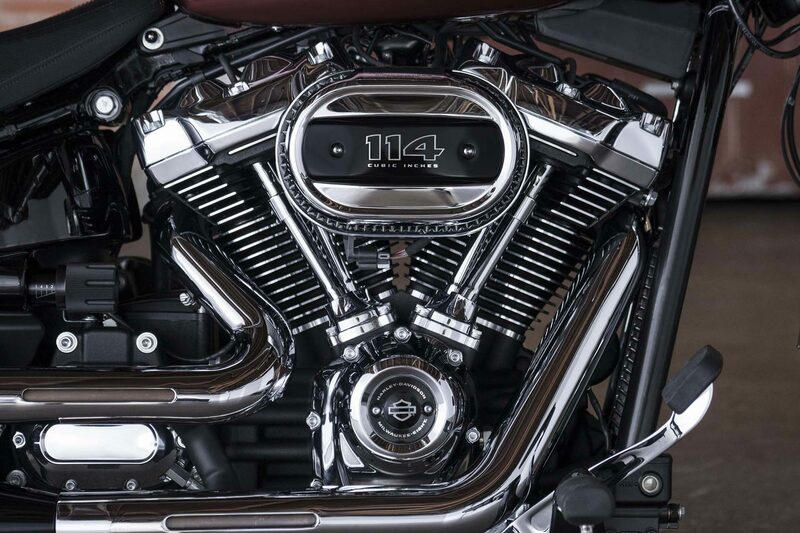 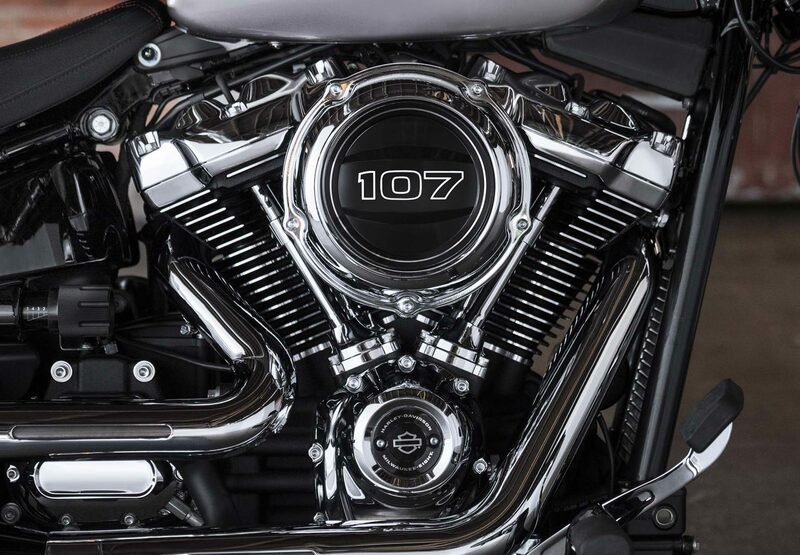 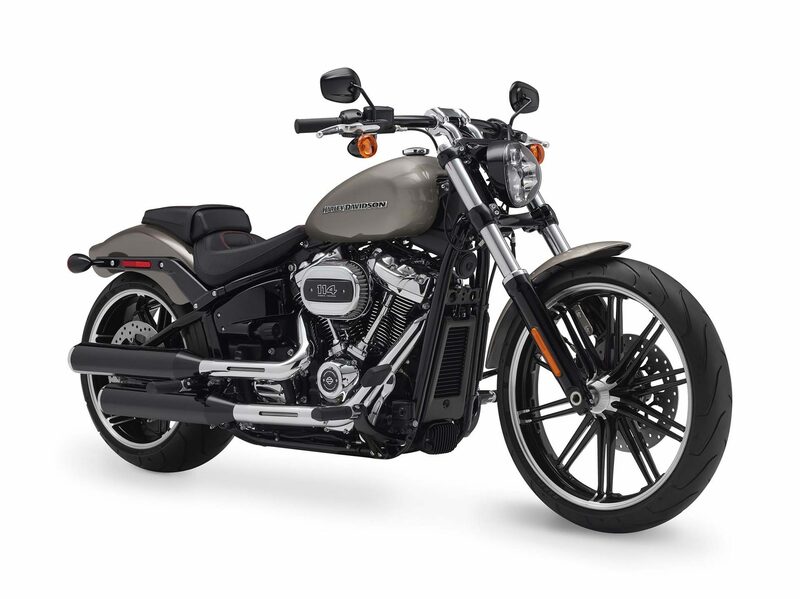 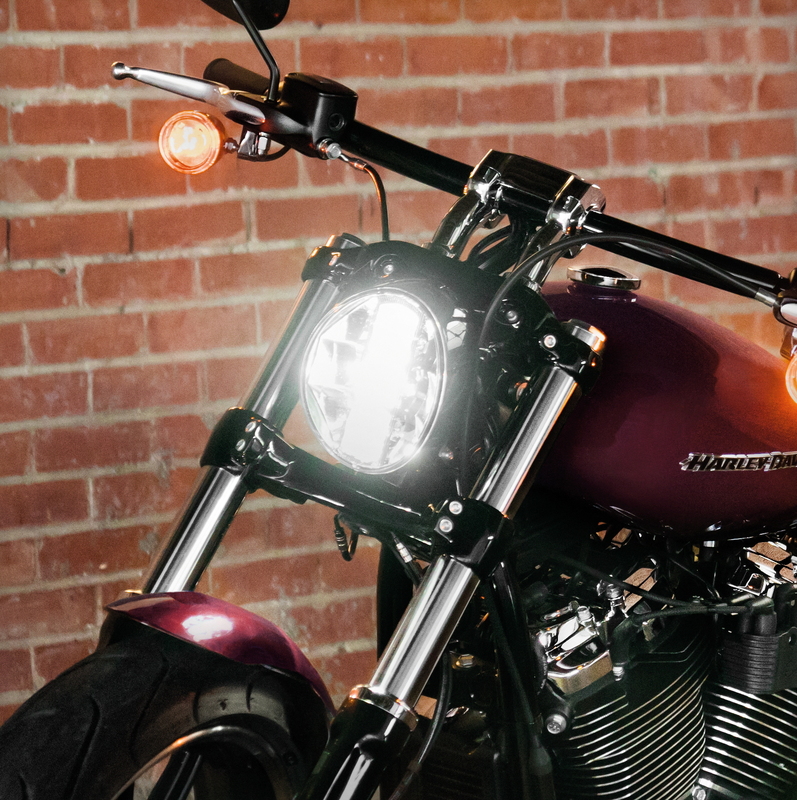 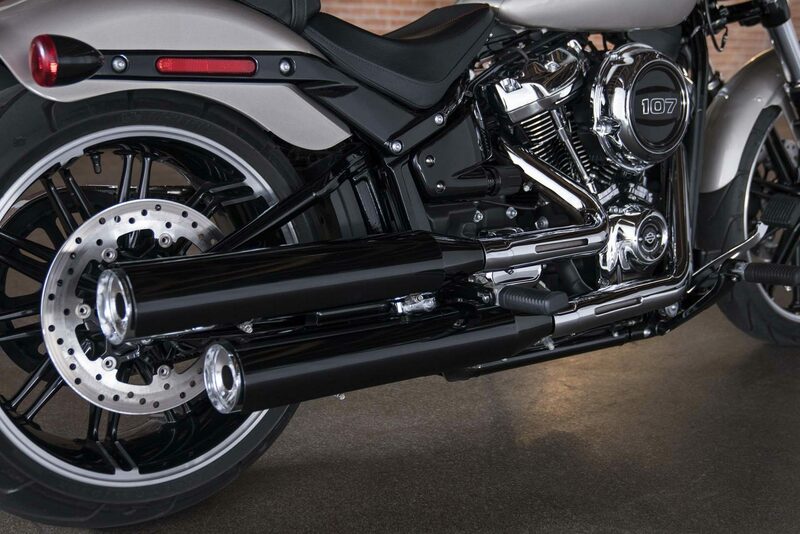 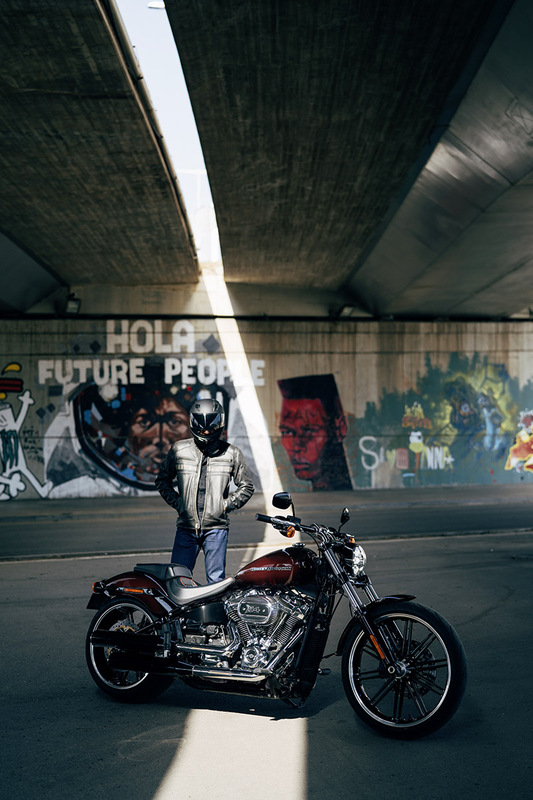 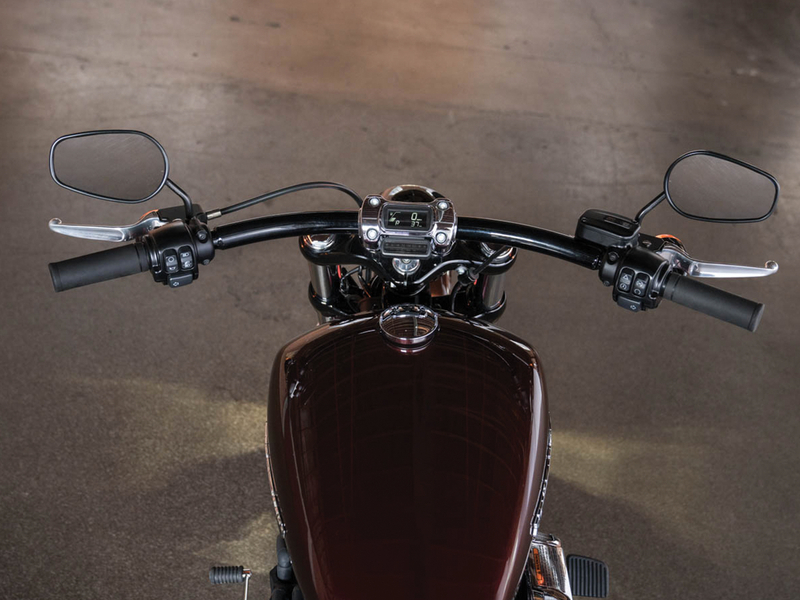 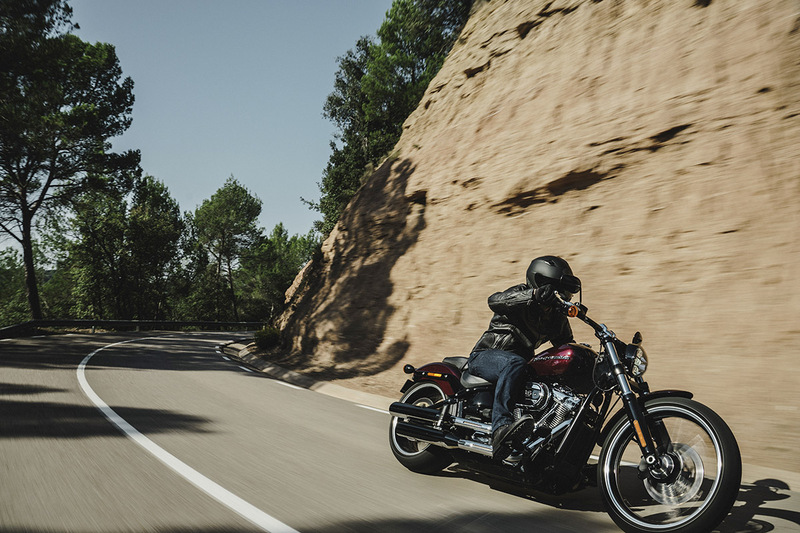 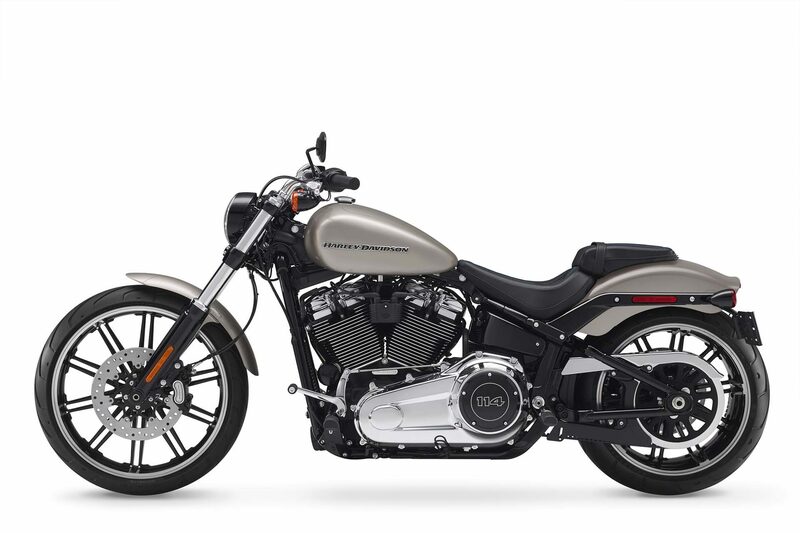 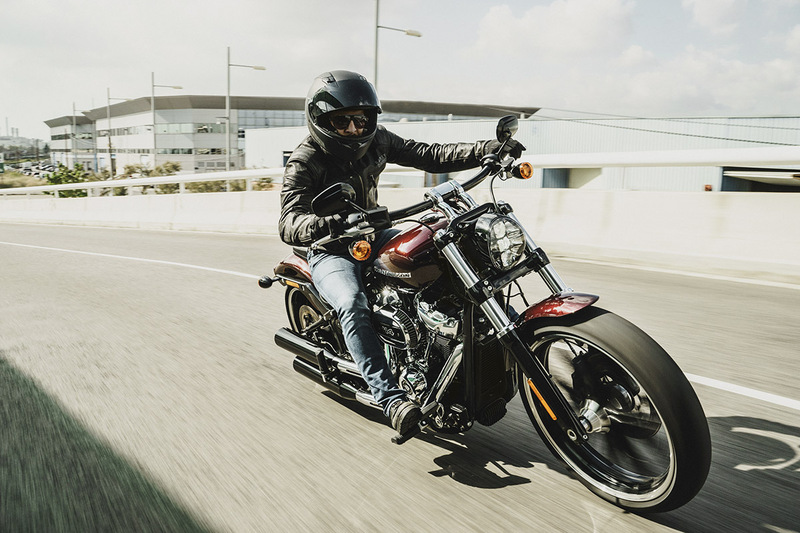 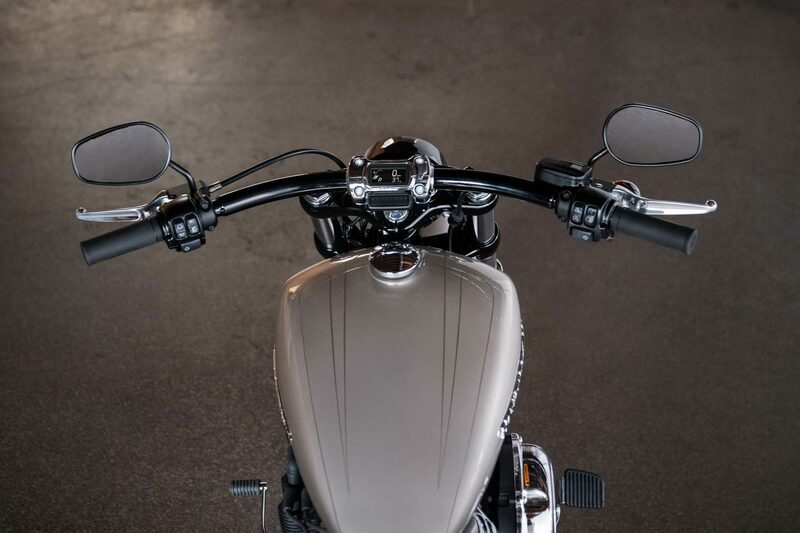 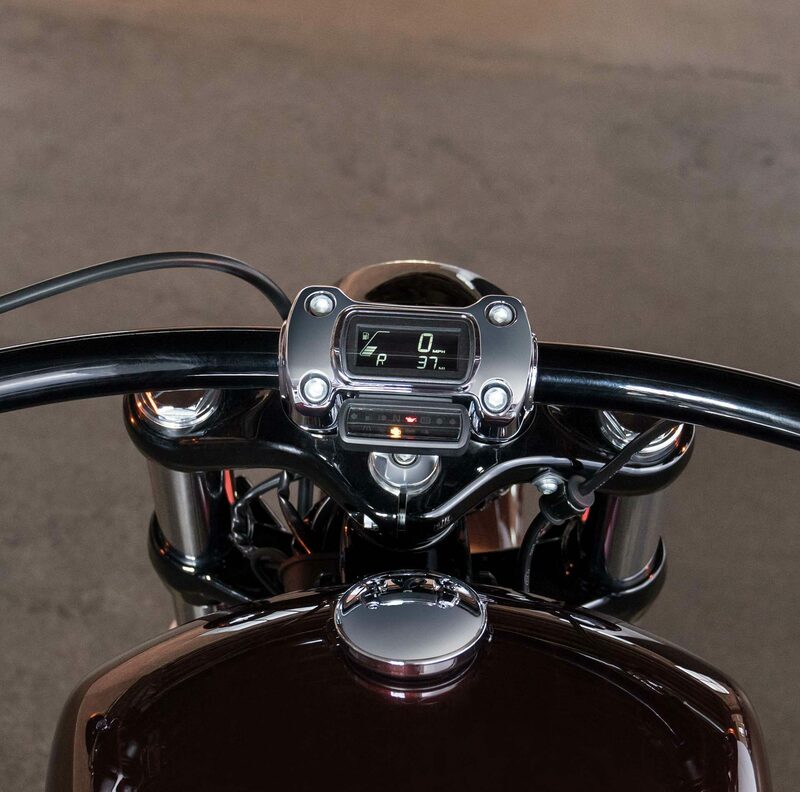 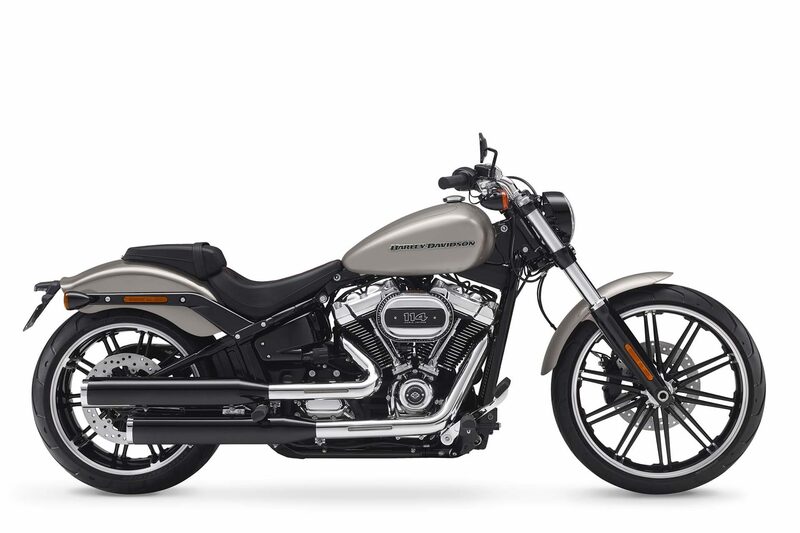 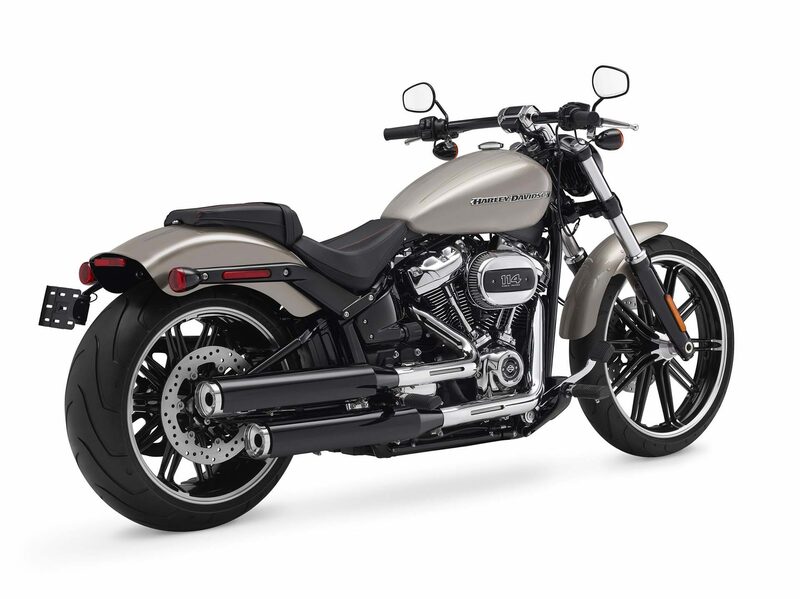 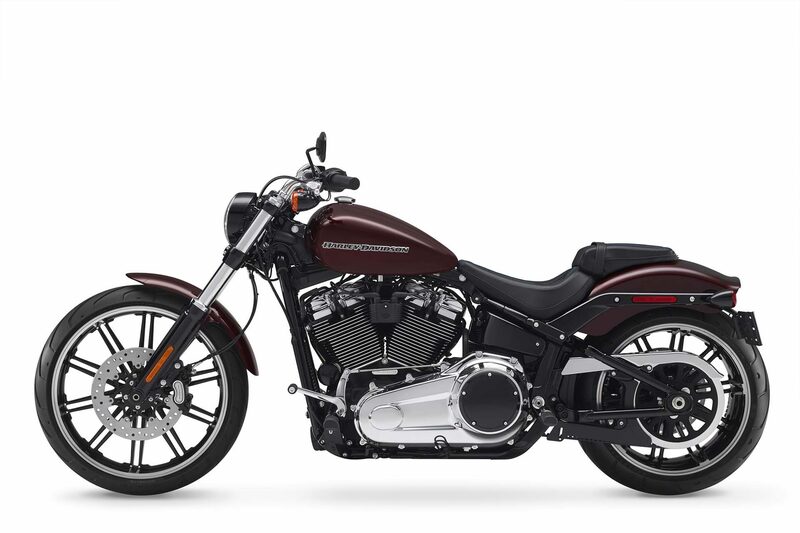 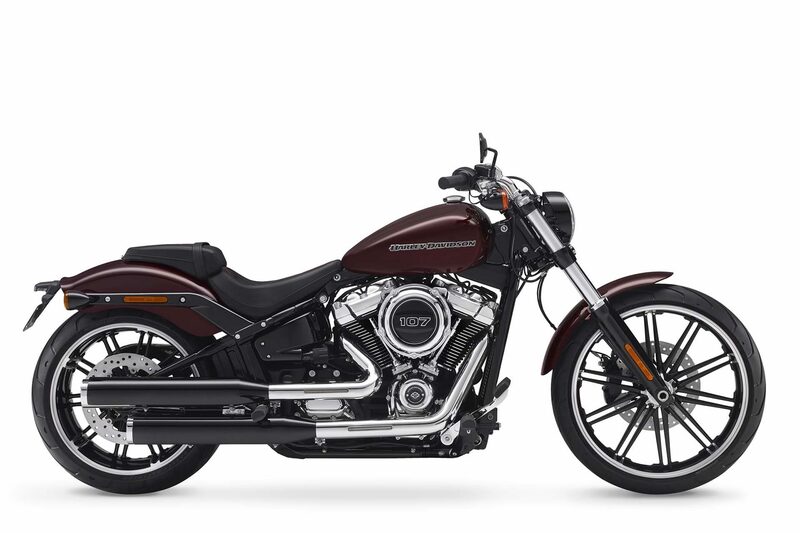 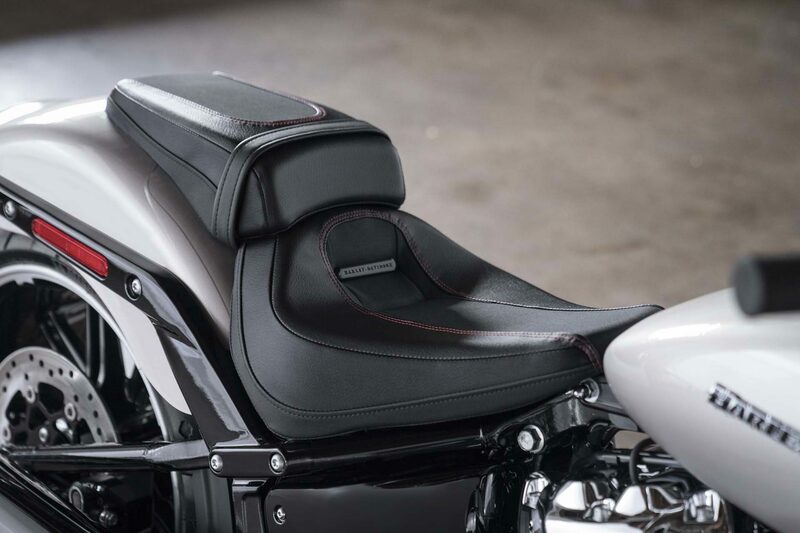 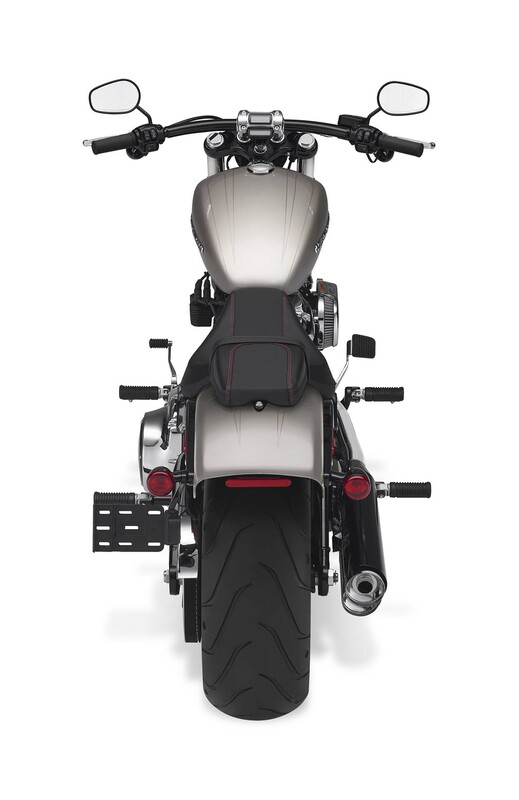 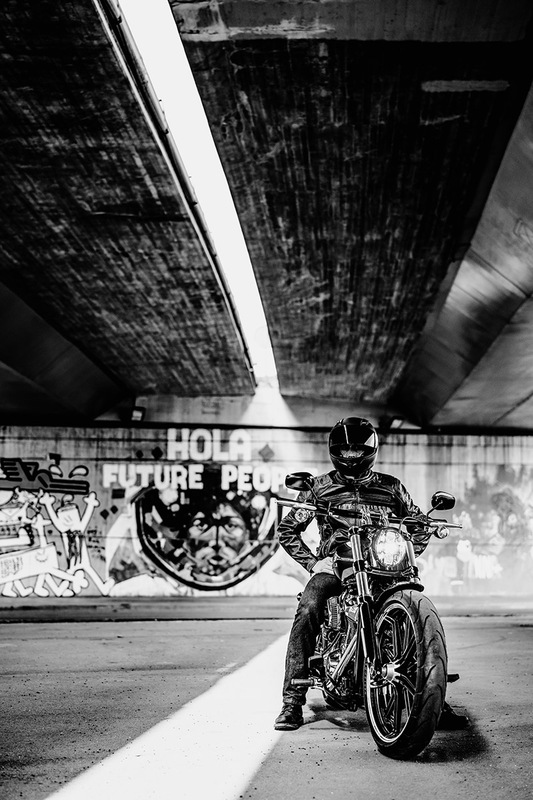 The lighter and stiffer frame compared to the previous Softail and Dyna models sets new standards in terms of form and function. 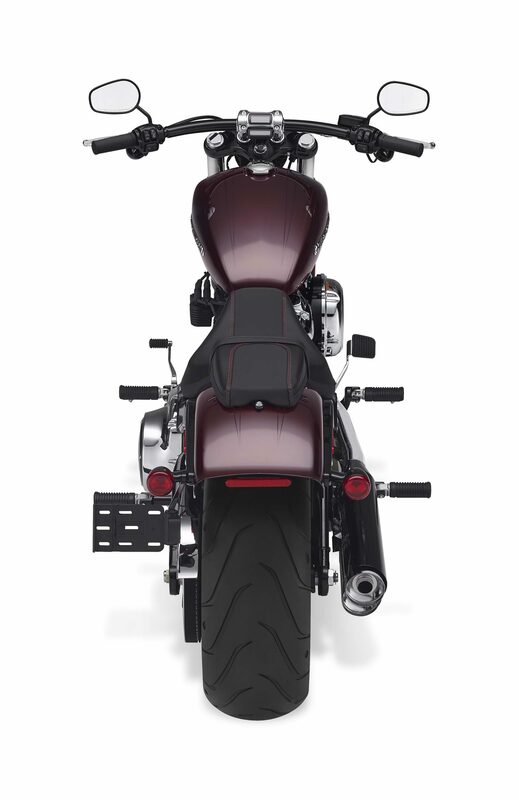 In the form of a hardtail from the past, but with a thoroughly modern driving experience.